Sciatica Pain - Chiropractor Boca Raton - Dr. Elaina Gill, D.C.
Sciatica pain is said to be unbearable. Thankfully, sciatica pain relief is possible. The sciatica is characterized by a pain that begins in the lower back and goes down into one or both legs. This pain could vary in intensity and frequency; minimal, moderate, severe and occasional, intermittent, frequent or constant. The sciatica pain feels like a electric shocks or like a pins or needle and even toothache-like. Other symptoms associated with sciatica include burning, numbness and tingling sensations. All this discomforts are caused by the compression of the sciatic nerve as the result of the lumbar spine subluxations (misaligned vertebrae), herniated or bulging discs (slipped discs), or other conditions like pregnancy and childbirth, tumors, and non-spinal disorders such as diabetes. The first step towards achieving sciatica pain relief is determining what is causing the sciatica pain. Forming a diagnosis involves a thoughtful review the patient’s medical history, along with a physical exam and possibly neurological exam. How Is Sciatica Pain Treated? The purpose of the chiropractic care in the case of sciatica relief is to help the body start to heal itself, releasing the pressure in the spine, and aligning the discs to their original place while avoiding pinching any nerve. The type of chiropractic therapy to apply depends on the cause of the patient’s sciatica pain. 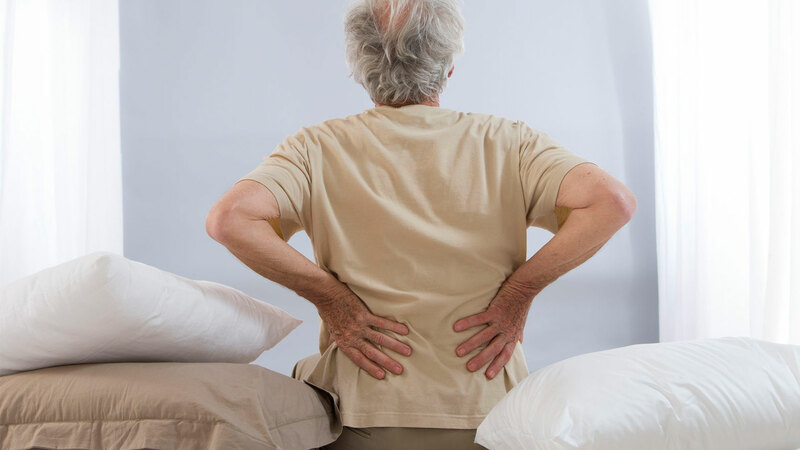 A sciatica treatment plan may include several different treatments such as ice/cold therapies, ultrasound, TENS (transcutaneous electrical nerve stimulation), and spinal adjustments. If you are experiencing pain or numbness in one or both legs, visit Dr. Elaina Gill. She will examine you and find the source of the discomfort to determine a treatment fit to you and your needs and provide you with sciatica pain relief.